Nobody does tradition better than France. Bordeaux and Champagne are two regions of France that exude class and distinction. 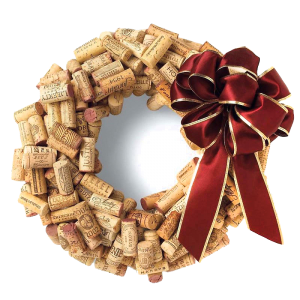 Their labels are ornate but tasteful (sorry, no Santa Claus on a sufboard) making them the perfect holiday gift. Most importantly their wines are sublime. For me, the map of Bordeaux resembles a peace symbol (see map below). The Gironde river flows into the Atlantic and splits into the Dordogne river and the Garonne river. 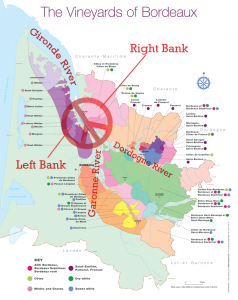 The left side of the Gironde river is referred to as the “Left Bank” which includes St. Estephe, Pauillac, St. Julien, Listrac-Moulis, Margaux. 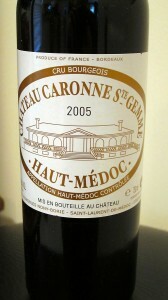 Look for these names on the bottle as well as Medoc and Haut Medoc. These wines are predominantly Cabernet Sauvignon in the blend and more powerful. 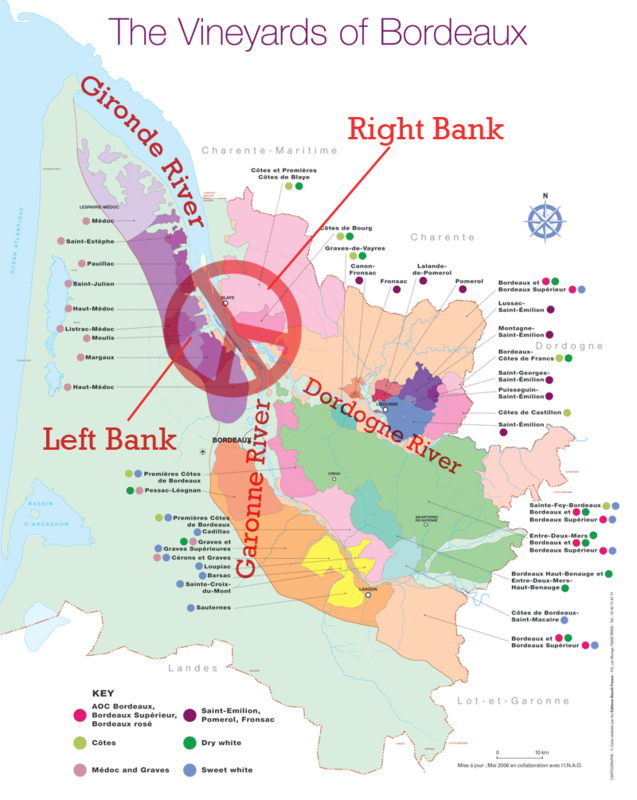 The right side of the Gironde river is the “Right Bank” which includes St. Emillion and Pomerol. Look for these names on the bottle as well as Fronsac, Canon-Fronsac, Lalande-de-Pomerol. These wines are predominatly Merlot and are softer. • Chateau Gloria (around $35) is not one of the classified growth wines of Bordeaux. It wasn’t around when the classification was determined in 1855, so it is much less expensive than wines that are literally grown on both sides of it. 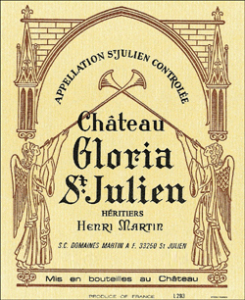 Chateau Gloria makes classic St. Julien wines, pencil lead and black currant on the large nose with a big finish, but smooth tannins. I think the current vintage in stores is 2006. When the 2009 releases this is one to buy by the case and hold. 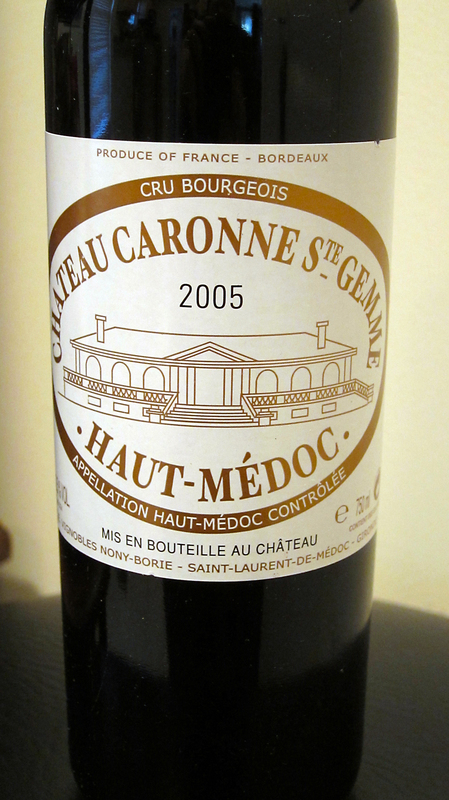 • Chateau Caronne St. Gemme (around $20)-The estate has a long history, and is first mentioned in local records as long ago as 1648. The wine provides excellent value. 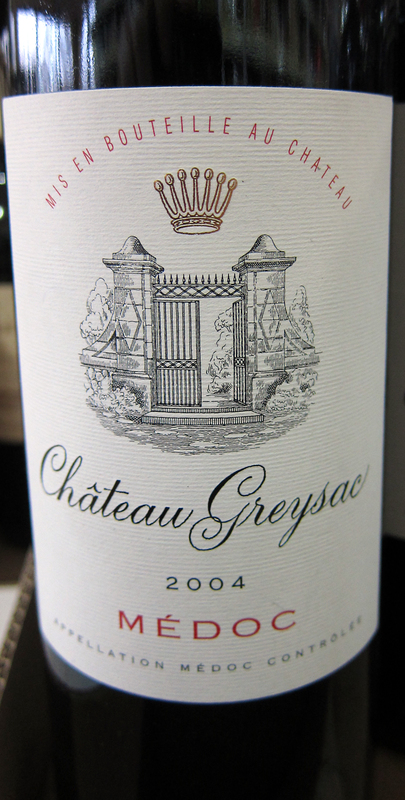 • Chateau Greysac (under $20)- Very easy drinking and very affordable Bordeaux. Medium bodied but has some classic Left bank characteristics. Champagne is the classic region for sparkling wine, and has become synonymous for that type of wine. However, only sparkling wines from this region of France can be called “Champagne”. The traditional champagne method is extremely laborious, therefore the wines can be expensive. Top vintage Champagnes from Louis Roderer and Dom Perignon can be several hundred dollars per bottle and up. 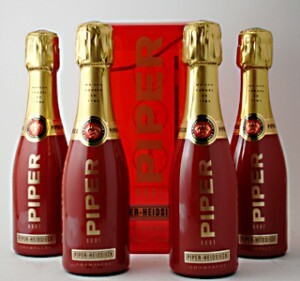 For some less expensive versions look for “Non Vintage” or “NV” on the bottle. You can also ask your local wine store if they carry “Cremant” (CRAY-MONT) which is traditional french sparkling wine, grown and produced outside Champagne. 4 pk (around $40) or $10 each. Yes, these are the bottles that New York models drink all year long, with a straw, but they are the right color for the holidays and SO damn cute. They are each 1/4 the size of the full bottle. Great to put in a stocking!! And of course I also recommend the full size bottle. • Andre Clouet Silver NV (around $40). 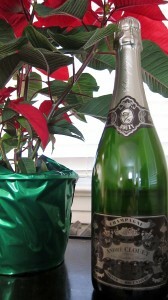 The vintage Champagne is a blend of vintages 1995, 1996, and 1997 but it is over $100 per bottle. Here is a chance to sample the greatness at almost 1/3 the price. Enjoy the selections and please let me know if you have any holiday suggestions of your own! 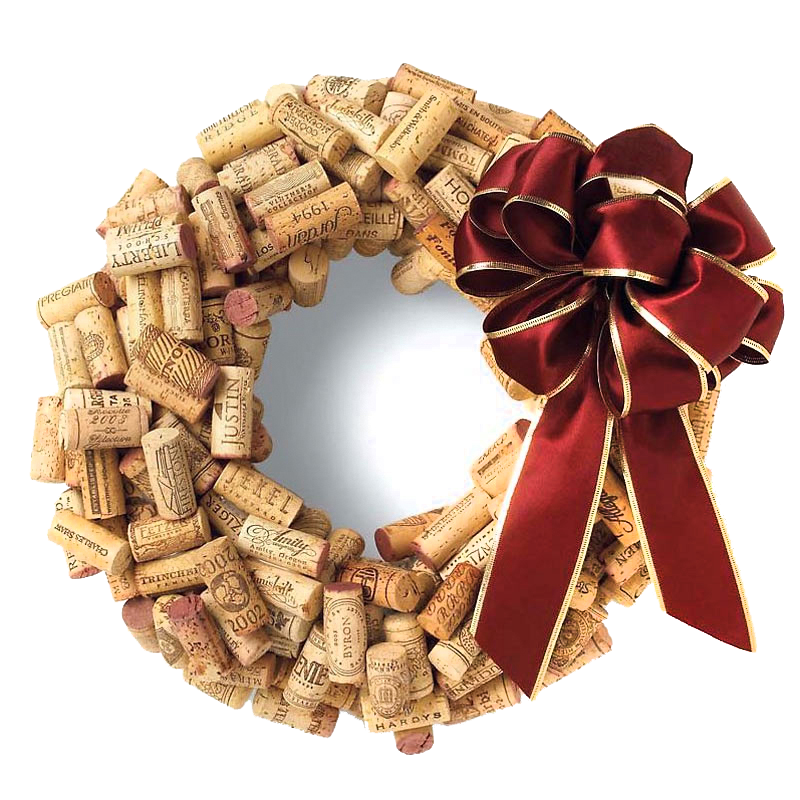 This entry was posted in Blackcurrant_cassis, Bread dough_yeasty, Burgundy, Caramel_Candied, Cedar_pencil, Champagne, Chardonnay, France, Pinot Noir, Sparkling Wine, Toast, Uncategorized and tagged bordeaux, champagne, christmas, holidays, winter by toleranttaster. Bookmark the permalink. This is exactly what I needed when I was wandering around the store. I managed to pick up the last 2 bottles of Clouet at Zachy’s. They are so pretty, and it’s great to know that they taste as good as they look!